Brushes (“Stiff brushes are made of hog bristle and come in three shapes: round, flat and filbert. Get a small range of sizes to begin with. Synthetic bristles make an acceptable alternative for most purposes, but the natural article is better. 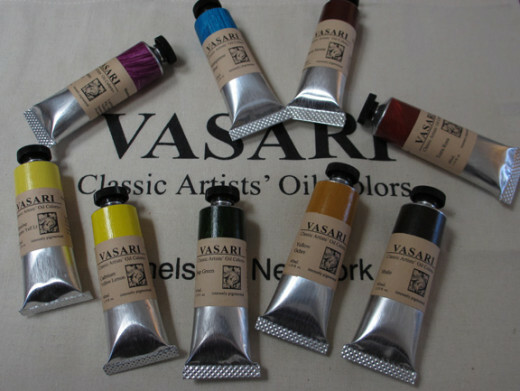 Paints – My personal favorite colors to work with are titanium white, black, red, cadmium yellow, emerald green, cobalt blue, dark purple, brown. As for orange, I tent to mix the yellow & red to get the shade that I need. 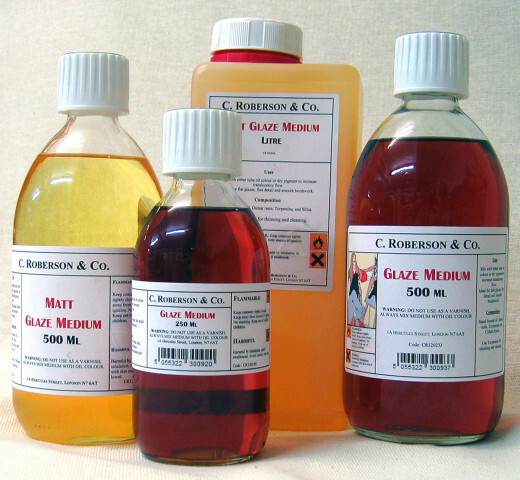 Glazes – It’s all based on preference. There are several kinds available; I honestly recommend to choose what feels best to you. 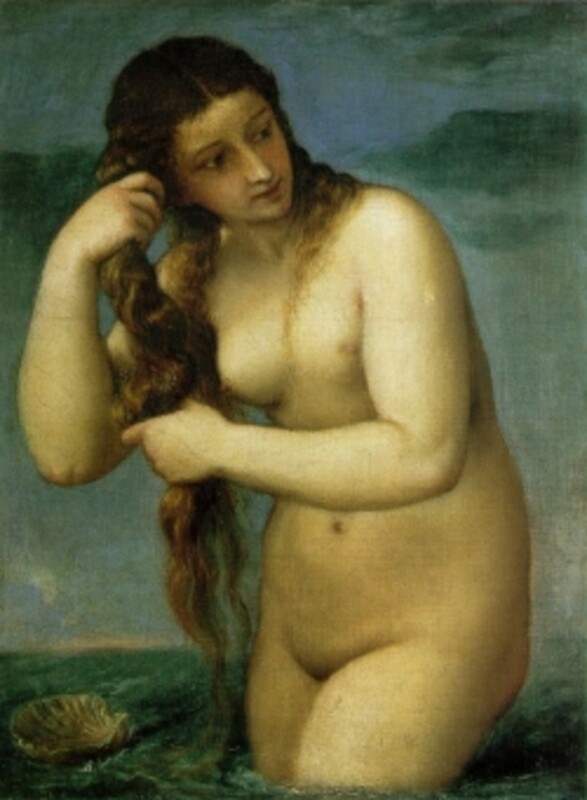 A note though - “Glazing was an important part of traditional skills, managed most notably by Titian. 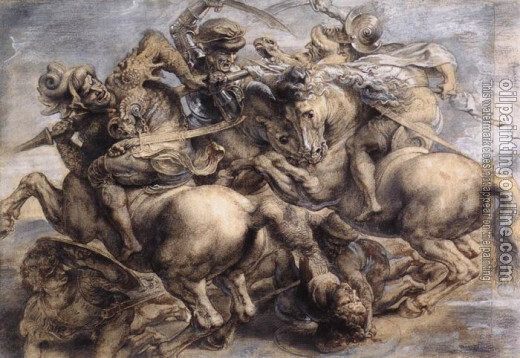 Though absent from direct painting, and therefore neglected by many contemporary painters, glazes allow pictures to be built up carefully, and final color or tonal imbalances to be corrected. As I mostly pain what I see, I often have either a still life or a picture to go off of. Some people actually bring an easel to work outside, but I find that to be a bit difficult as the light changes with the time of day. I lay the pic of a flat surface next to me, have all paints put out on the palette, a little bit of water in a container and I’m all set to go. First, I apply some water based Gesso to the canvas to prime the canvas. 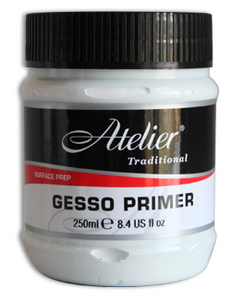 Gesso has been used in paintings, both acrylic and oils. 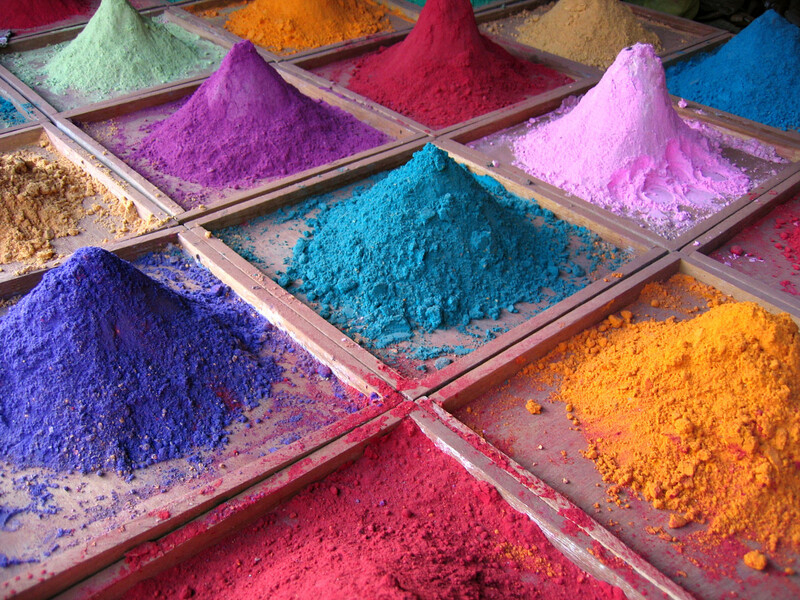 It’s an substance that “is a white paint mixture consisting of a binder mixed with chalk, gypsum, pigment, or any combination of these. It is used in artwork as a preparation for any number of substrates such as wood panels, canvas and sculpture as a base for paint and other materials that are applied over it.” (http://en.wikipedia.org/wiki/Gesso) There are many types of Gesso – Traditional, Acrylic, and Soy. My preference is traditional. Once it dries, I begin the painting. Where to start all begins on what your subject is. I tend to start in a corner and work my way out from there. 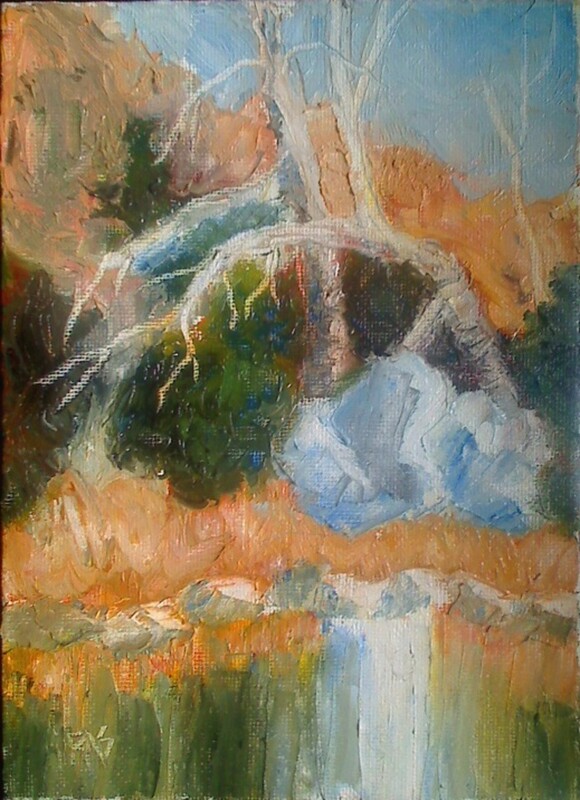 Once the canvas is completely painted, leave it to dry. Once dry, do your second coat of paint. 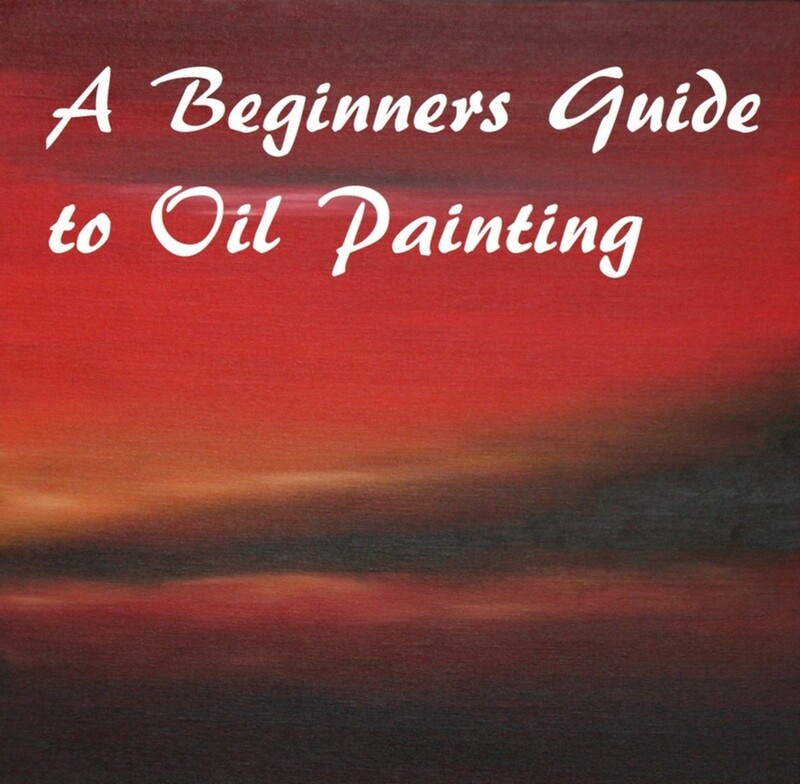 Yes, you’re painting over what you just did – the point of oils. The number of layers you put on will give it the richness & depth that oils have. Once you have the layers done, add your glaze over everything; putting wet colors in other colors that are wet. Let that dry and repeat. Once you’re done, cover painting with Damar varnish, sun-thickened linseed oil and Venice turpentine. 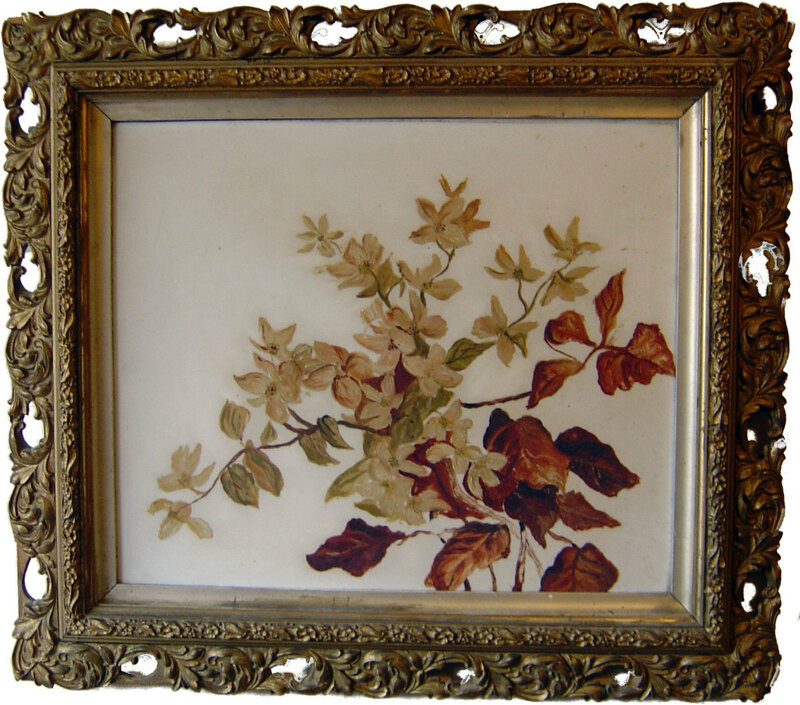 Let it dry and put in a frame of your choosing. Granted this is a very time consuming process, but the results are well worth the effort!! Try out different subjects and have fun with it all!